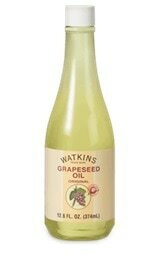 J.R. Watkins is an American manufacturer of natural bath and body remedies, as well as premium extracts, seasonings and salts. J.R. Watkins products are widely available throughout all of the United States and Canada and are sold at easy-to-find and widespread retailers such as Wal-Mart, Walgreens, and Target. 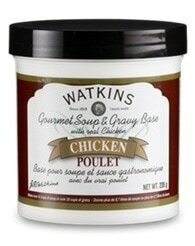 J.R. Watkins products can be used to enhance your favorite classic recipes and to create new ones. Below, we will profile the best recipes that feature J.R. Watkins Vanilla Extract, the best recipes using J.R. Watkins Seasonings and our favorite recipes using J.R. Watkins spices. Vanilla extract is a liquid made by soaking vanilla beans in a mixture of alcohol and water and then filtering out the solids. 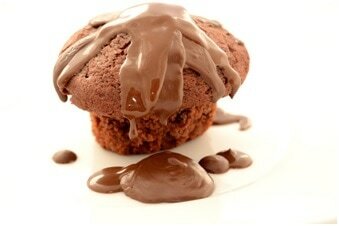 It is often used to enrich and infuse deserts with flavor. J.R. Watkins Vanilla Extract is made in the U.S.A. from the world’s finest vanilla pods. It is double strength, which means that it can be not only baked into things but also frozen without compromising the quality of your baked goods. 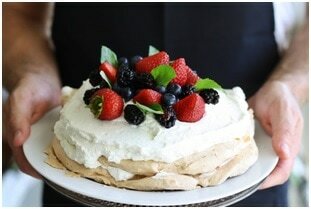 Pavlova is a tasty New Zealand dessert. This recipe will help you create a light and fluffy with a nice crisp crust. Preheat to over to 300 degrees. Line a baking sheet with parchment paper. Beat the egg white until stiff. Beat in sugar until the mixture is glossy. 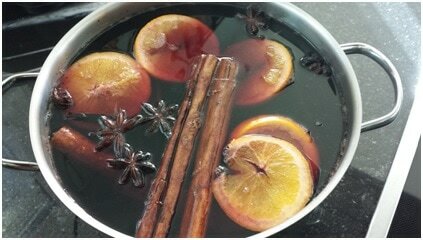 Fold in vanilla, vinegar and cornstarch, being careful not to flatten your mixture. Bake for one hour and cool on a baking rack. Fill with either whipped cream or coconut cream and top with your sliced fruit. Berries work nicely, as do kiwis or mangoes! Quick and easy recipes are all the rage. 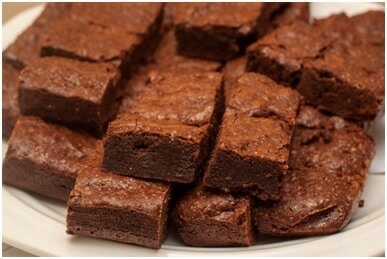 This brownie recipe makes a delicious, gooey brownie that cooks in one minute! Microwave for one minute! Enjoy immediately. Be careful, the brownie will be hot! Seasonings are pre-mixed combinations of spices to allow for quick and easy spicing and marinades. 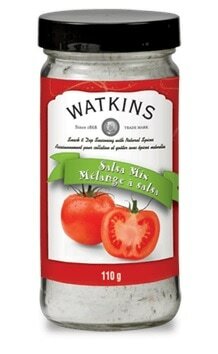 J.R. Watkins makes cooking easy by creating already-seasoned soup bases and dip mixes to help you create delicious snacks and meals in a jiffy. Add in garlic, chili flakes, lentils, and bay leaf. Allow the garlic to start cooking. Add in diced tomatoes. Mix well. Add in the dissolved J.R. Watkins Chicken Soup and Gravy base. Allow the soup to come to a slow boil. Reduce heat and simmer for 20 minutes. Add in noodles and cabbage and allow to simmer until noodles are cooked, usually about 7 minutes depending on your pasta. Serve immediately topped with Parmesan cheese or store in the fridge for a quick-serve lunch option! Make your slaw. Mix together all ingredients in the slaw category. Refrigerate. Make your guacamole. Mash together avocadoes and J.R. Watkins Guacamole Snack Dip and Seasoning. Make your fish. Coat each filet in melted butter. Season each side of the filets in spice mixture. Place filets in a hot pan and pour melted butter over them. Cook until the fish has a “blackened” appearance, usually about two minutes. Turn and pour melted butter over the other side and cook until the second side takes on the same blackened appearance. Remove from pan. 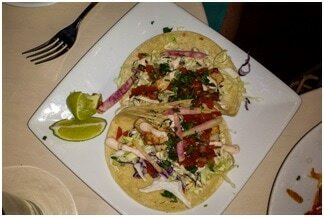 Slice fish and serve in corn tortillas topped with slaw, roasted red peppers and guacamole. Spices add character and flavor to your recipes. J.R. Watkins has a range of high-quality, kosher spices that will allow you to create intensely palatable meals. J.R. Watkins is a trusted and readily available brand. Hopefully, these recipes will serve to inspire you to begin your own culinary journey using quality and easy-to-use products. ​These brownies combine rich chocolate and almond flavor with the bite of cayenne and cinnamon for a sticky sweet and spicy treat. Line a square baking pan with tinfoil for easy removal later. In a bowl over a pot of hot water, mix butter, sugar, cocoa powder, salt, cinnamon and cayenne. Stir until the butter is melted and mixture is smooth. Remove the bowl from heat. Stir in almond extract. Beat in eggs, one at a time by hand. Slowly mix in flour ensuring to mix well and not leave any clumps. Add chocolate chips. Cool pan on rack. When completely cooled, remove using the sides of the tinfoil lining. Cut into squares or rectangles. Enjoy! This easy-to-make ice cream is creamy enough to be luxurious and refreshing with a fresh citrus punch. Make it in lemon or lime flavor! Mix the cream, milk and sugar together until the sugar has completely dissolved. Store in the fridge until completely cold. Right before you are ready to make your ice cream, add your citrus juice of choice and your extract to the creamy mixture. Pour into ice cream maker of choice and process according to directions. Freeze. 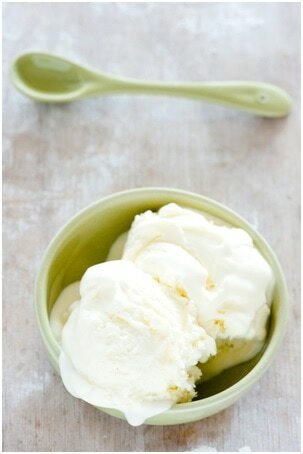 When ready to enjoy, allow the ice cream to thaw on the counter for a few minutes. These lamb chops are tender, flavorful and a guaranteed home run for your guests. Combine all ingredients except lamb in a bowl. Mix well. 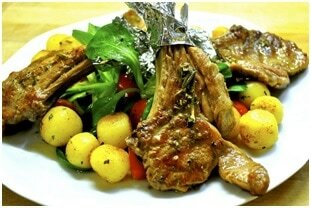 Spoon mixture over lamb chops and either seal in a container or wrap in cling wrap. Allow to marinade over night. Chops can be either barbecued of cooked in an oiled pan if preferred. Most people enjoy lamb medium rare- medium. This egg-fried rice will rival even your favorite takeout spot. Serve it as a side or throw it together for a quick, healthy dinner. ​Heat one teaspoon of oil in a wok or pan. Scramble the eggs in the pan. Add in sweet potato. Cook until the sweet potato is almost cooked, adding water as needed to prevent sticking. Add in the onion, carrot, celery, water chestnuts and peanuts and cook until the onions are see-through. Add the all spice and garlic. Mix well. Remove everything from the pan. Mix together the soy, vinegar, and hot sauce in a small bowl. Heat up pan and add the remaining teaspoon of oil. Add rice and cook until warm. Drizzle the sauce over the rice, mixing well. Add cooked vegetables and stir-fry until mixed. Add in peas and cook for 1 minute. This Corn and bacon chowder is satisfying and comforting without being jam packed with cream. It is easy to make, healthy and does not require too many ingredients. In a large soup pot, cook the bacon until the fat is rendered. Remove the bacon, leaving the grease in the pan. In the grease, cook the onion, celery, potato and garlic and cook for 3 minutes. Add the salt, ¾ of your corn kernels and stir. Add the broth and allow the mixture to simmer until the potato is soft. Turn off the heat and put the soup into a blender. Blend until creamy. Return the soup to the pot. Add in the remainder of the corn and the bacon and bring back to a simmer. These nachos inspired scalloped potatoes are guaranteed to spice up suppertime! Beyond easy to prepare, even the laziest chef won’t mind throwing these guys together. In a small pan, sauté onion, garlic and jalapenos. In a large baking pan, layer potato discs, jalapeno mixture, salsa and cheese until gone. Finish with Mozzarella. Cover with tinfoil and bake for 45 minutes. Set oven to broil and remove tinfoil. Broil until cheese is melted and crispy. J.R Watkins is a company committed to quality and to enhancing your cooking with superior ingredients that will not cost you an arm and a leg. As with their edible creations, J.R Watkins also offers a variety of home care, alternative medicine and bath and body products so that you can incorporate purity and natural products into every aspect of life. 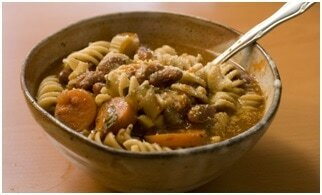 ​For more recipes and culinary inspiration, please refer to the J.R Watkins recipe page. From salads to main courses and desert, this page has simple easy recipes for your enjoyment. You can find it here.